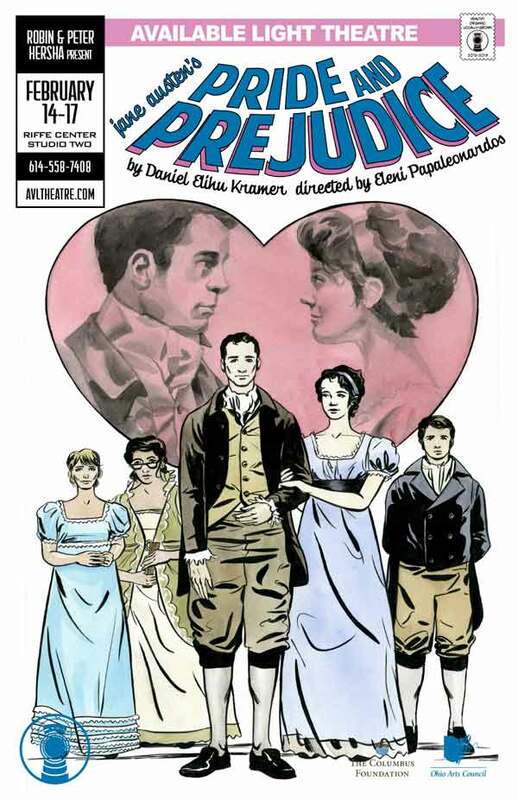 You are here: Home > Pride & Prejudice > Get Your PRIDE & PREJUDICE t-shirt autographed at the show! Get Your PRIDE & PREJUDICE t-shirt autographed at the show! Are you a Future Mrs. Darcy? 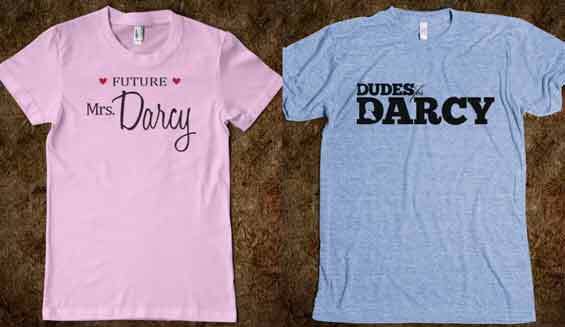 Are you a Dude for Darcy? Impress your friends! Get an official AVLT P&P t-shirt from Skreened dot com, wear it to the show, and get it autographed by Mr. Darcy himself.